to Your Natural State of Weight"
was the worlds "ideal weight for me. I became a much happier person. 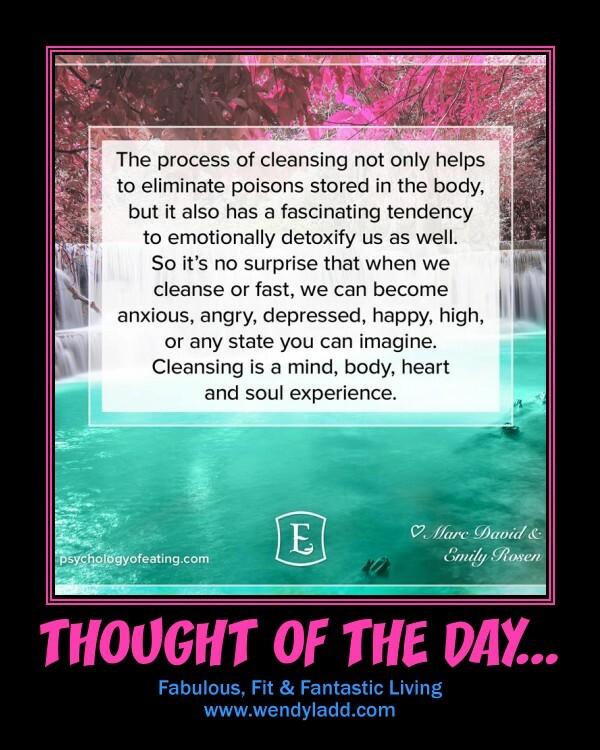 It's important to remember cleansing is a mind, body, heart & soul experience. but it has a fascinating tendency to emotionally detoxify us as well. tricks on you telling you that you need to keep those toxins. moodiness.... but it is WORTH IT. I encourage you to read my book, give me a call if you like. Take the first step to "Get to Your Natural State of Weight"
Your body will LOVE you for it.